Where Pets Come To Get Well & Stay Well! FREE expedited shipping with NO minimum purchase. Up to 30% off select products when you subscribe and auto ship! 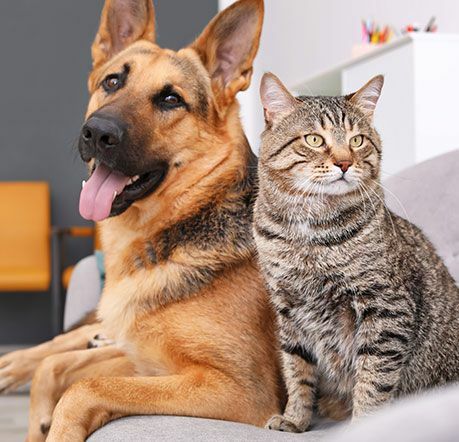 We believe that prevention is the very best medicine and want all pets to live happy, healthy lives. That's why at the The Wellness Center we want to offer you all of the tools that you need to help your pet live a long and happy life. 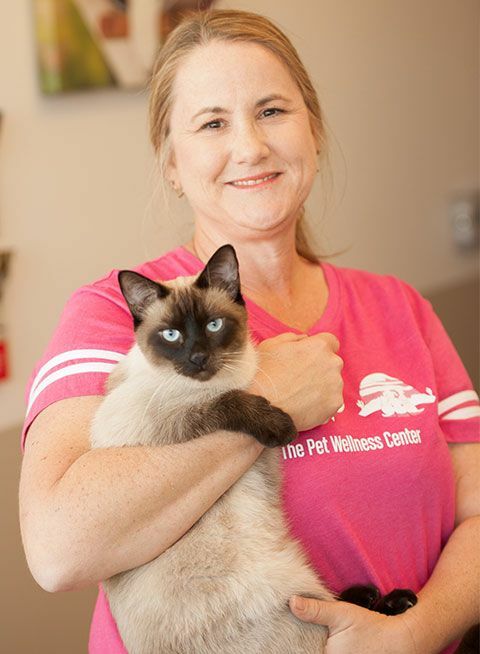 ​​​​​​​In 2007 Dr. Rahal joined the team in small animal care at Desert Hills Animal Clinic, and in 2017 opened The Pet Wellness Center. She has a BS in Zoology from the University of Washington and a doctorate in Veterinary Medicine from Washington State University. 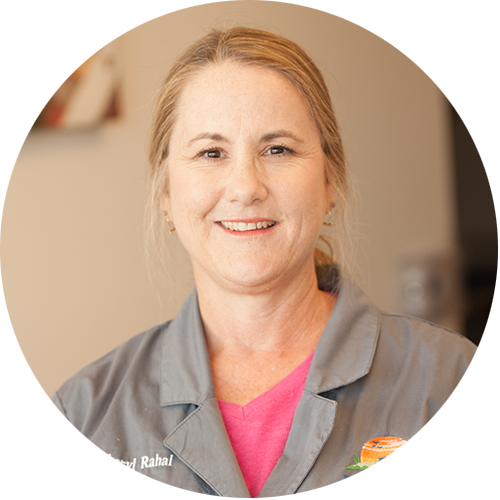 Dr. Rahal earned Board Certification from the American College of Veterinary Internal Medicine in 1999. 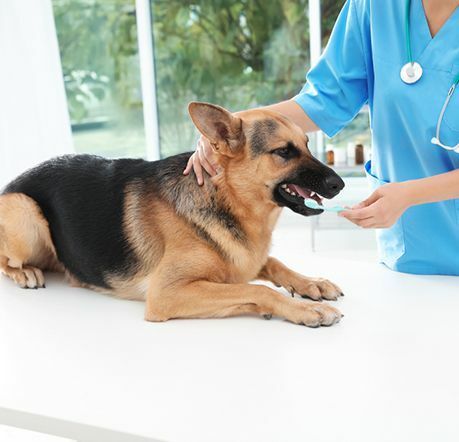 At The Pet Wellness Center, we want your pet to live a healthy, happy life! Our focus is on Preventative Wellness; after all, prevention is the very best medicine! 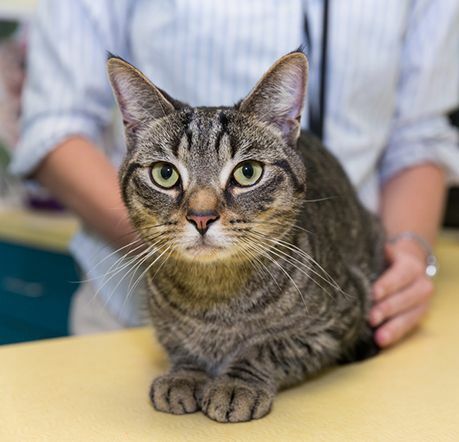 We know that sometimes in order to stay well, first you have to get well, that's why we are also able to diagnose and treat your pet if they are feeling a bit under the weather.